Sparkle Athletic What Running Costumes can I Make with a Pink or Pink Tiara Sparkle Athletic Visor? What Running Costumes can I Make with a Pink or Pink Tiara Sparkle Athletic Visor? Sparkle Athletic strongly supports running in costume. It’s a great way to put a smile on your face and on the faces of those around you. Sometimes the hardest part about running in costume is deciding who you’re going to be! One of the really great things about Sparkle Athletic visors is how incredibly versatile they are – they are the perfect “base” for your next running costume. In order to make it easy to help you understand just HOW versatile our visors are, we thought we’d compile a plethora of ideas for costumes you can create using each one of our running visors. These lists are not extensive or an end-all-be-all, but we hope it serves as a great jumping off point to get your creative wheels turning. If you have an idea that’s not on our list, leave it in the comments! 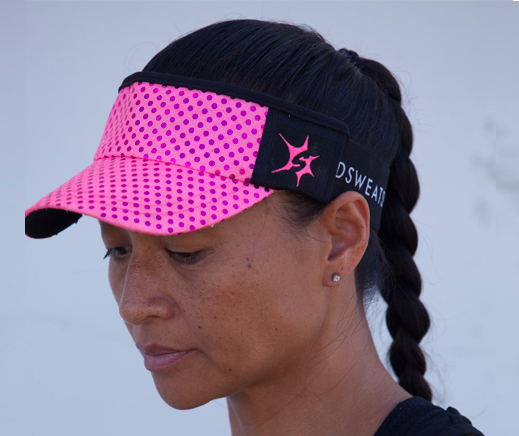 We love the pink sparkle visor because it is incredibly versatile. 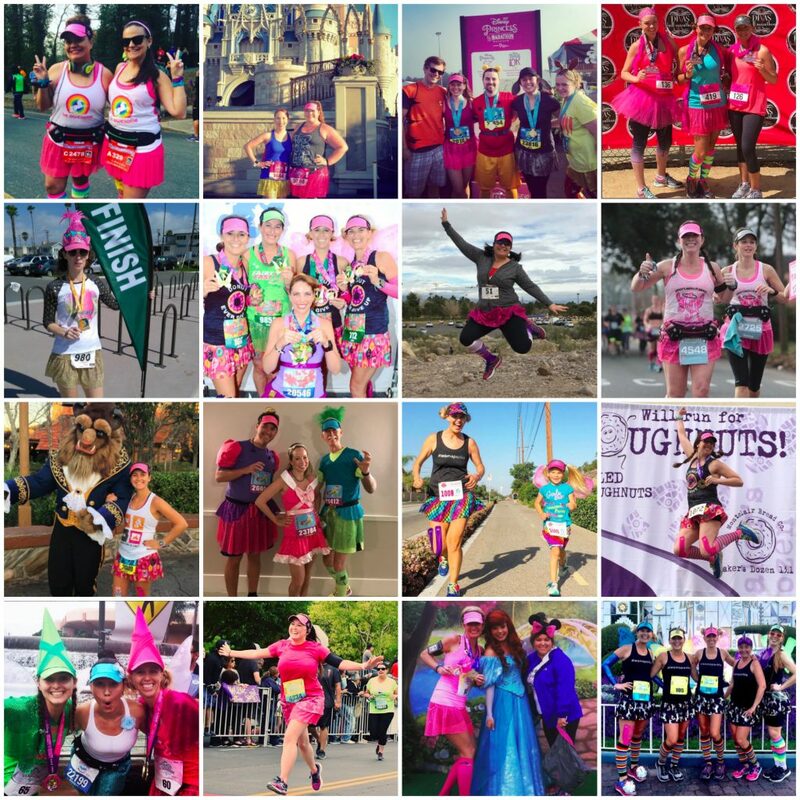 If you already own (or are planning to purchase our pink visor, this list may prove helpful when deciding on a character to dress up as for an upcoming race (whether it be a runDisney event, a Halloween race, or just a Saturday training run).